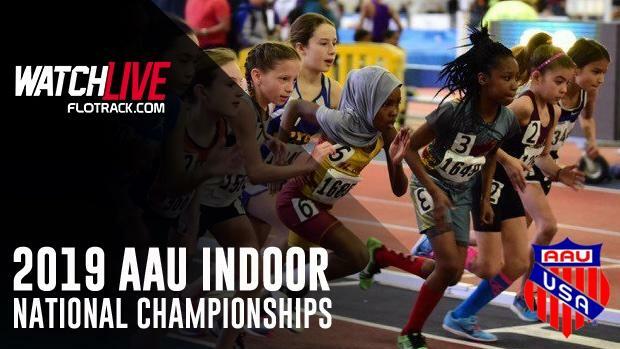 MileSplit Maryland will once again be on-site with coverage of all 3 days of the AAU Indoor Nationals this weekend at the Prince George's County Sports & Learning Center in Landover, Maryland. Expect thousands upon thousands of photos, meet updates, interviews, and archived race videos from the event. 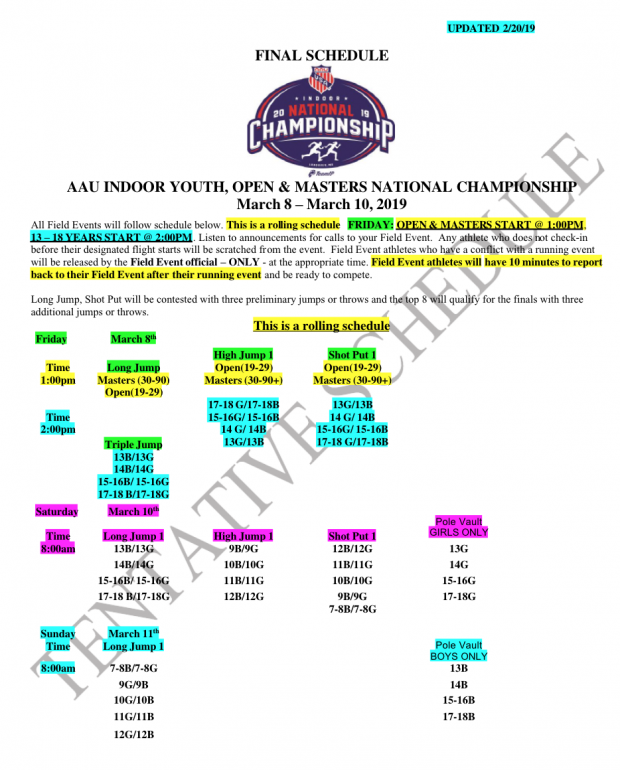 The meet will be LIVE streamed on FloTrack, which MileSplit universal subscribers are able to view. Sign up or upgrade here. 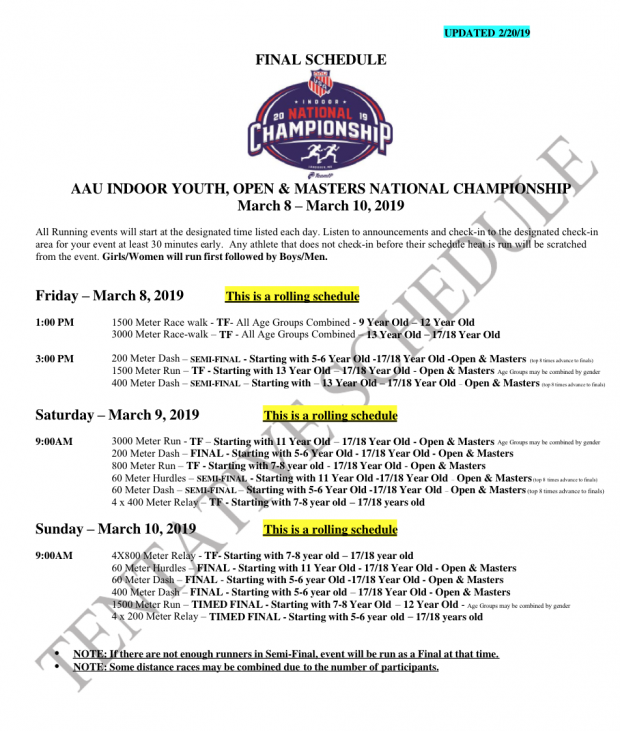 Meet Schedule, meet entries, and twitter updates can be found below as well.